Wondai State School, located in inland Queensland, has over 200 students including a 15% Indigenous student population. 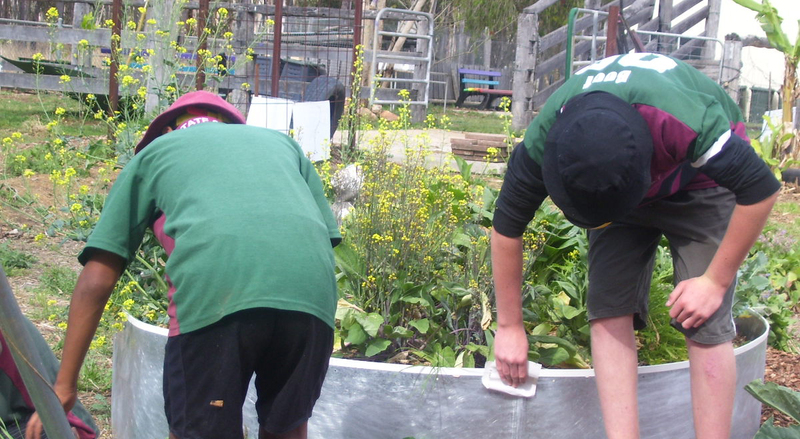 Wondai believe in teaching strong values to young learners such as respect and care for the community. The school caters for the needs of pupils from Primary Education, Prep to Year 7, to Junior Secondary Education, Years 8 - 9.